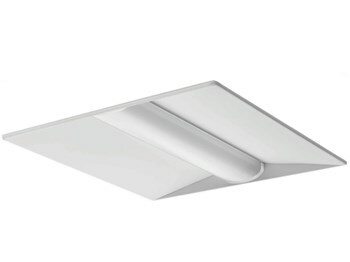 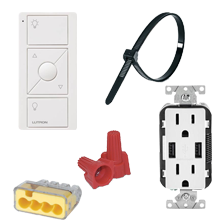 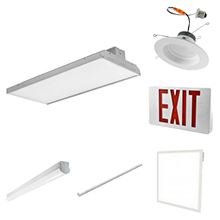 High bay lighting fixtures are for high ceiling environments. 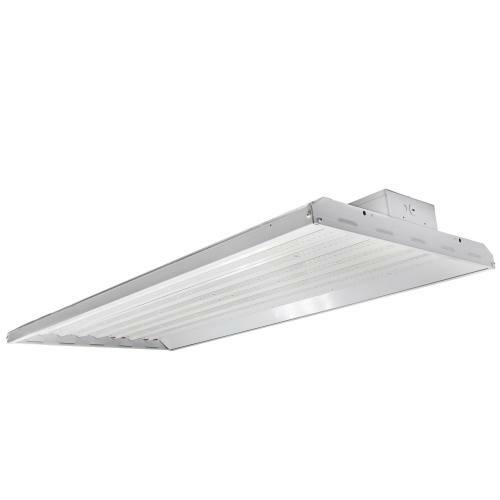 They are specifically designed to brighten environments with tall ceilings such as warehouses, factories, retail stores & workshops. 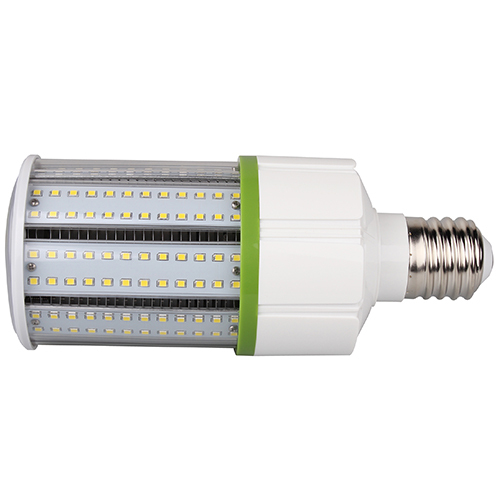 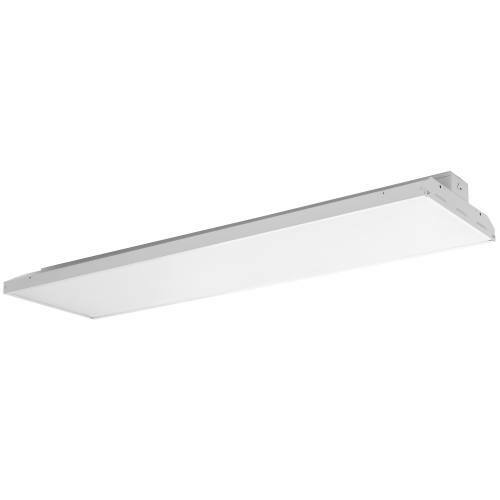 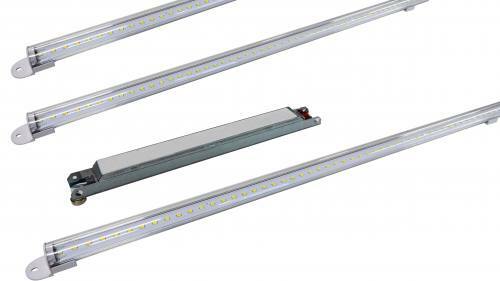 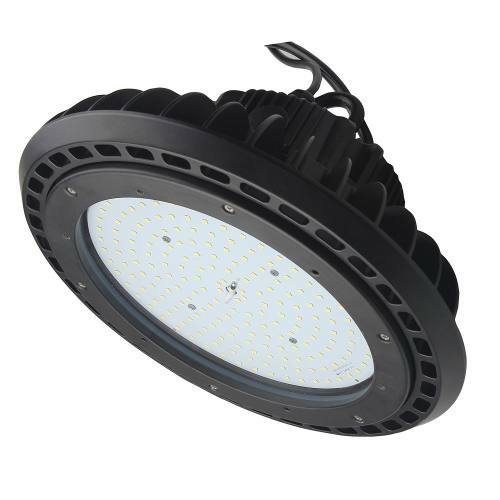 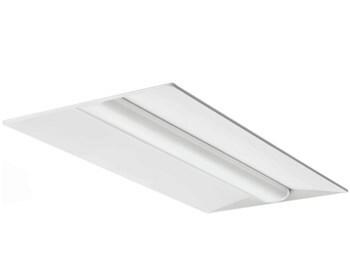 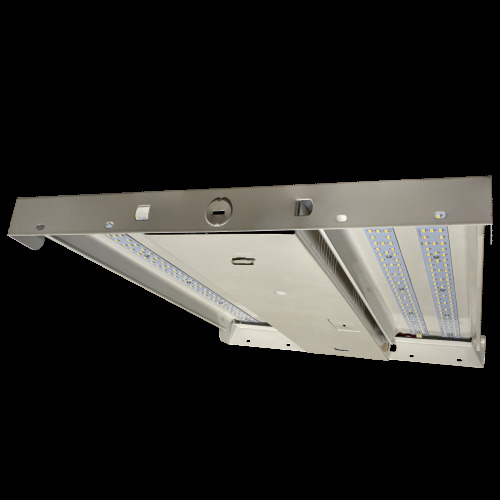 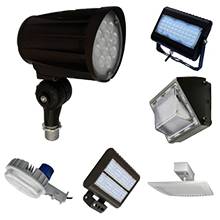 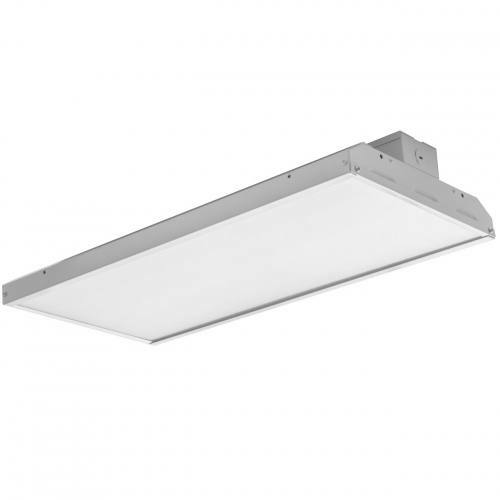 The most modern and energy efficient high bay light is the LED, which is very bright, flicker free and uses only about half the energy of the already efficient fluorescent or HID high bay light.